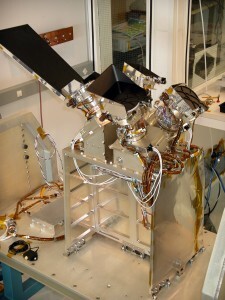 The Aeronomy of Ice in the Mesosphere (AIM) experiment studies Polar Mesospheric Clouds (PMCs), the ice crystal clouds that form in the Earth’s mesosphere. AIM helps uncover why these clouds form and why they vary, quantifying the connection between PMCs and the meteorology of the polar mesosphere. The AIM mission seeks to create a foundation for the study of long-term change in the mesosphere and its relationship to global change. AIM data help to validate predictive models that can reliably use past PMC changes and present trends as indicators of global change. This is achieved by measuring PMC abundances, spatial distribution, particle size distributions, gravity wave activity, dust influx to the atmosphere and precise, vertical profile measurements of temperature H2O, OH, CH4, O3, CO2, NO, and aerosols. 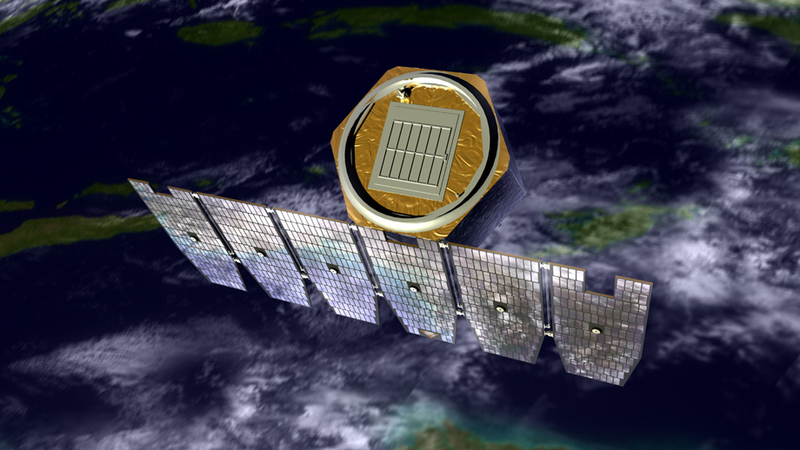 The complement of instruments on the AIM satellite allow these data to be obtained at many locations throughout the PMC seasons. Over the last 30 years, ground based observations from NW Europe of the number of noctilucent clouds (NLCs) show dramatic increases. These clouds, known more recently to satellite observers as PMCs, are believed to respond dramatically to even small changes in their environment. Since cooling of the upper atmosphere (PMCs occur near 85 km) is expected to accompany the warming of the lower atmosphere due to an increased greenhouse effect, an increase in mesospheric cloudiness could be one consequence of mesospheric climate change. CIPS is a panoramic camera that images the atmosphere to determine the morphology of the PMCs and the size distribution of PMC particles. 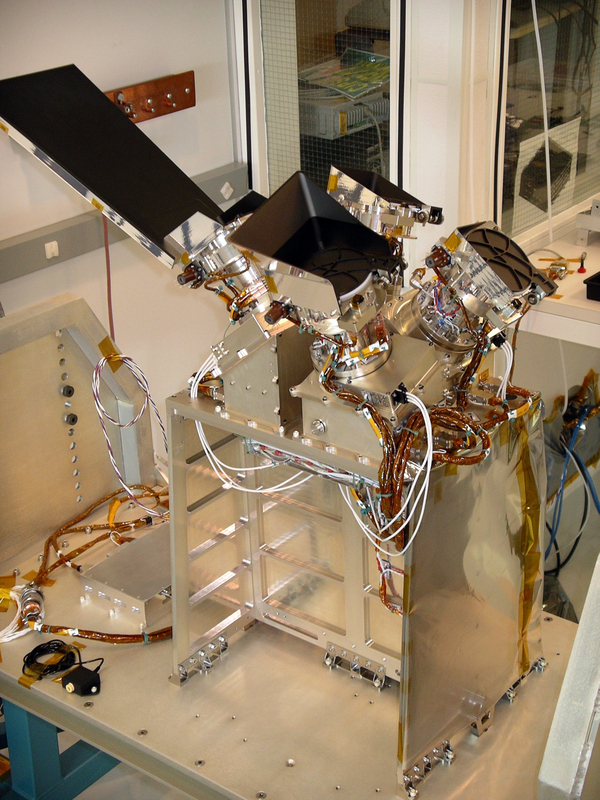 CDE is a dust detector that measures the influx of cosmic dust to the Earth’s upper atmosphere to determine what role that dust plays in the formation of PMCs. Click on the image to view a PDF (344 KB) of AIM FAQs.